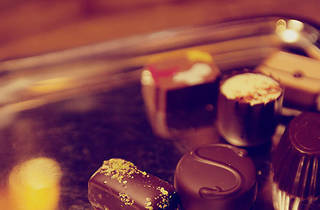 Those in the know, know that you don’t have to travel to Europe to experience fine chocolate. 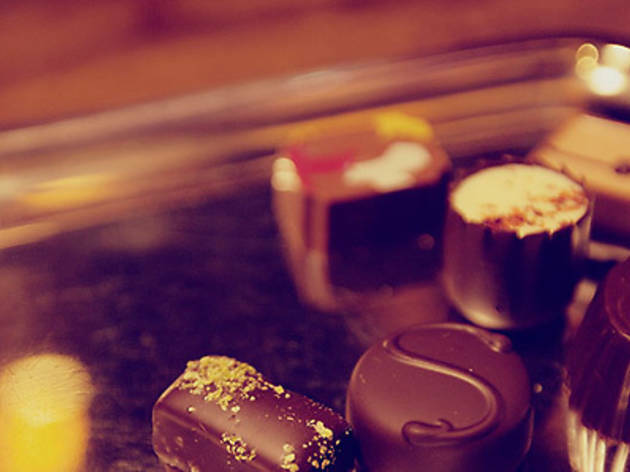 Look no further than Bon Bon Fine Chocolate in Sydney's CBD. This gourmet confectionary haven sells boutique goodies made from fine Belgian chocolate - come for the perfect dark chilli truffle. Stores located in the QVB and the Strand Arcade.